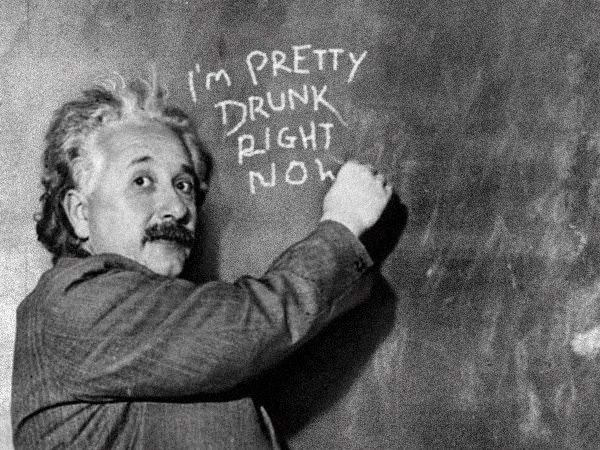 Are you tired of being the smartest person in the room, the one everyone always looks to for answers? Of course not! What you really want is to make the claim you’re the smartest in several rooms, so come prove it. 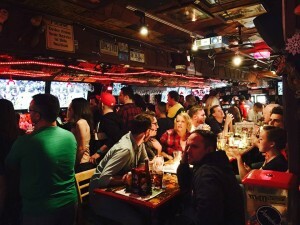 We’ve put together some of our favorite trivia nights around LA for you to come try, ranging from pretty relaxed to super competitive. As you can gather from the name, this is a small, intimate bar. 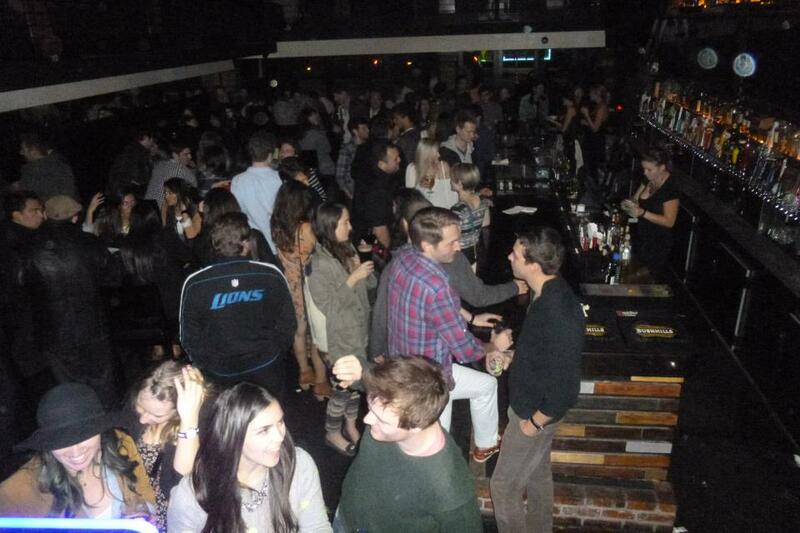 But on Saturdays, their trivia night draws a big, fun crowd! 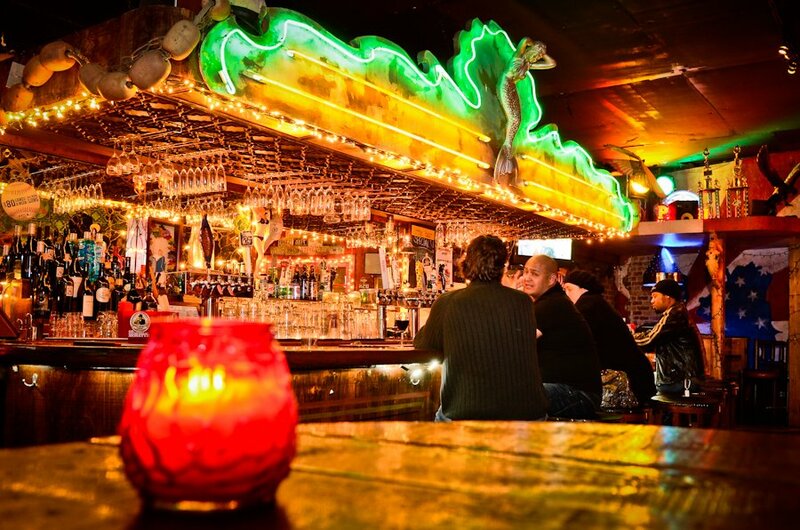 Starting at 8pm, teams of 6 people face off in several rounds of questions to win prizes like free rounds of beer. This one is one of the least intimidating, which makes it a great place to start! 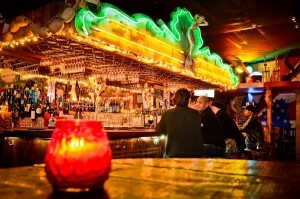 JP’s has a a young, eclectic group of patrons who all love its casual dive bar ambiance. 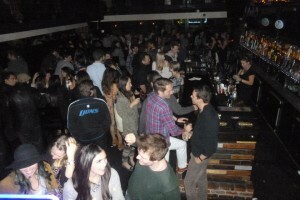 The house tends to get packed just before start time, so show up a few minutes early. 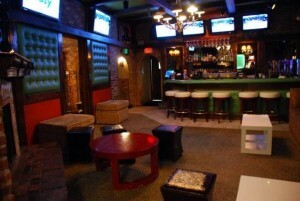 For those less trivia-inclined, they also have a 50 cent pool table. We know it’s too early for Oktoberfest, but we miss the lederhosen! Luckily Red Lion has plenty of German beer, bratwurst, mashed potatoes, sauerkraut, and lederhosen to spare. 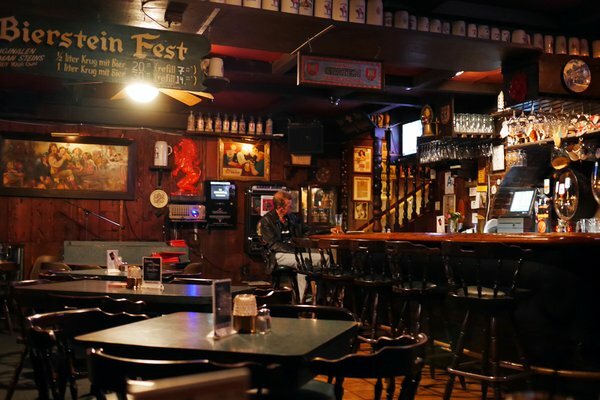 This German-themed bar has both our love of Oktoberfest and trivia covered. You can expect categories like “Which answer is not correct” “Name that celebrity” and even a “Name that song” round. Winning teams will receive at $25 Red Lion gift certificate. There’s also a special shots round at the end for a second chance at glory. Bars aren’t the only places with trivia around. 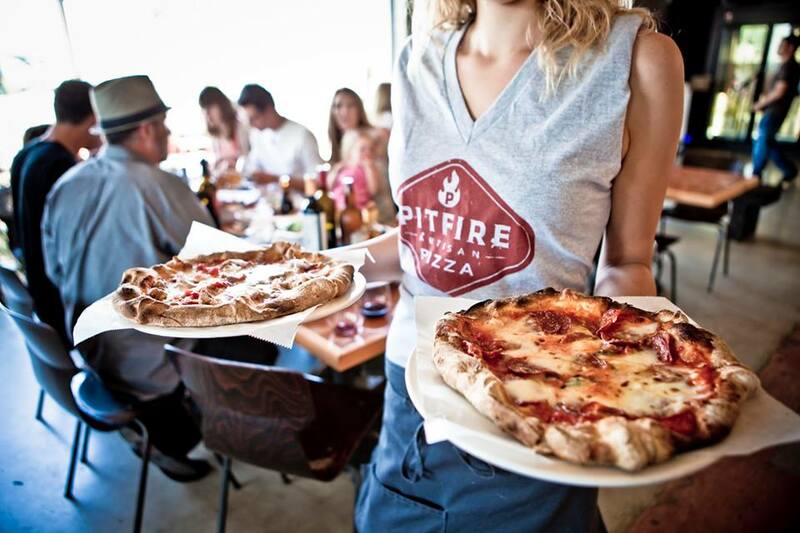 Pitfire pizza hosts trivia nights in both North Hollywood and Manhatten beach. 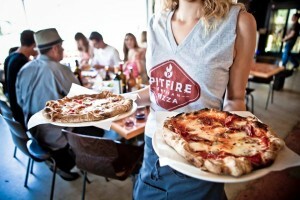 The winner of these slews of questions get Pitfire gift cards, good for their wood-fired pizza, salads, and craft beers. S’mores and trivia? We’re in. 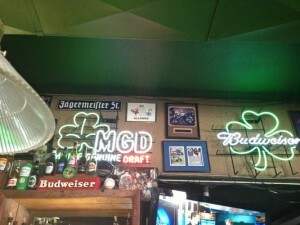 Barney’s Beanery has just that and more. 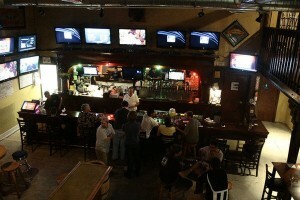 Kareoke, pool, and trivia, what else does this bar need? First, second, and third place teams all get various amounts off their overall tab, and there is even a raffle for a free round of drinks for one lucky table! A warning though, the crowd can get pretty sloppy, especially in the outdoor and adjacent bar areas. 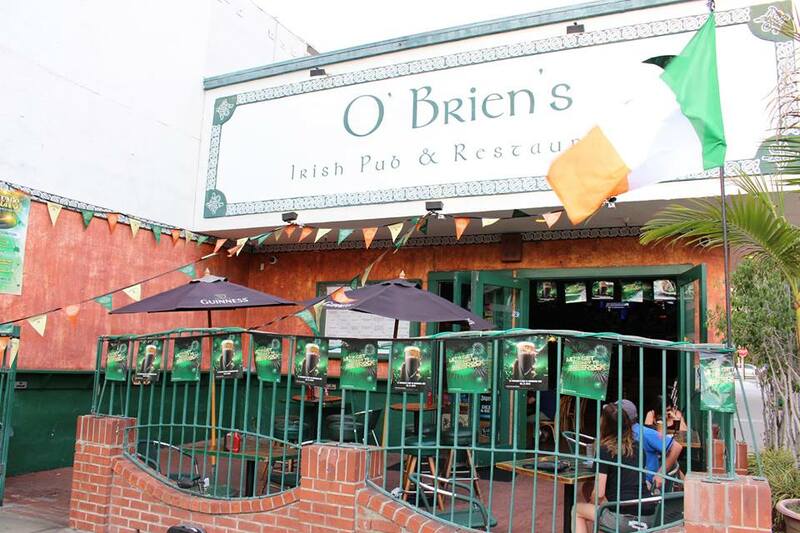 Some say it’s the ghosts of boozers past, including Charles Bukowski, Jim Morrison, and Janis Joplin, rumored to have drank here the night she died. 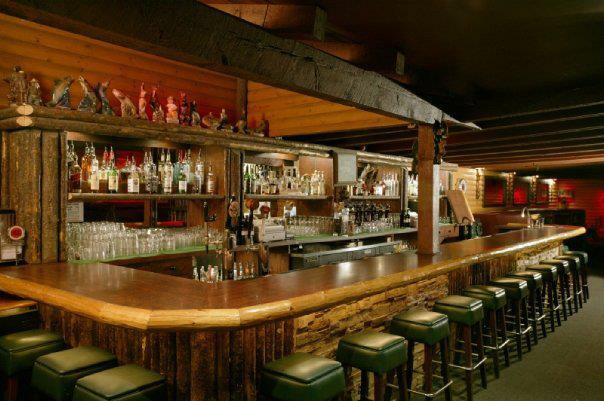 This national park-themed bar hosts 6 rounds of trivia Wednesdays from 9-11pm, with cash prizes of $50 for first place and $25 for second. Win or lose, all participants have a blast with their “Brain Drain” dance party with DJ Carlos Rossi afterwards! Now we start to get into the tougher crowds. T. Boyle’s trivia crowd is made up of two types of peple: brainy Caltech students, or people trying to beat them. The tavern has a variety of tacos, nachos, and smoked meats, and cider, or you could go old-school and order their signature pickled egg. First, second, and third place all get prizes. This gastropub is usually the spot for many Loz Feliz locals to watch sports, but Wednesday nights, it’s all trivia. This place gets nothing but praises, weird team names, and serious competition. 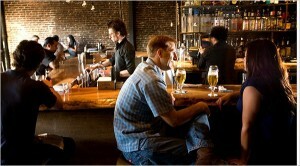 Come early enough and you can get a free pizza, part of their happy hour from 3-7pm. The owner of this LA gastropub, Ryan Ballinger, calls this trivia night hosted by emcee “Two-Hand Joe,” “the most intelligent and competitive trivia night in Los Angeles.” Make sure to feed your brain with hearty food like their burgers, steak fries, or fish and chips, you’ll need it! We saved the stiffest competition for last. 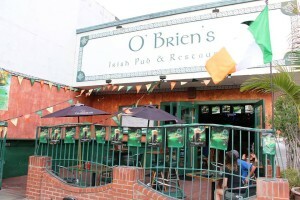 O’Brien’s Pub is the place for serious trivia fans, including many former contestants of Jeopardy! Every Wednesday since 1998, quiz masters including marketing professionals, entertainers, grad students, and Jeopardy champs have hosted a night of their own original questions, ranging from high culture to pop culture, common to obscure, and no two nights are ever the same. This is not for the faint of heart, or mind. But if you’re up for the challenge, you’ll have a blast.